The 2015 US Finance Act authorized USAID to contribute to development projects in the Moroccan-controlled Sahara. The 2019 one, which is being currently adopted, could be amended. In the United States, Democrats won control of the House of Representatives which is worrying for Morocco. 2019 United States federal budget has excluded the Sahara from the list that contains regions in the Kingdom expected to receive aid funds. This measure is the first of its kind when compared to the last four fiscal years in the US, which supported Rabat. 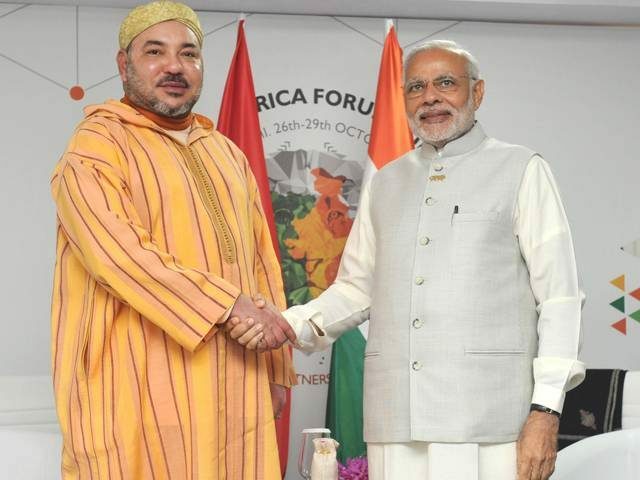 Indeed, in 2015 and under the presidency of Barack Obama, the United States Agency for International Development (USAID) was given the go-ahead to contribute and support development projects in the Moroccan-controlled Sahara. The Trump administration kept the same provision in its 2017 and 2018 fiscal years. «The bill that the Speaker of the US House of Representatives proposed on January the 3rd, 2019 was immediately rejected by the Senate and the White House. To be valid, this project needs to be adopted by the Senate (where they expanded their majority)», an authorized source told Yabiladi. The United States federal budget for fiscal year 2019, which has not been passed yet, «consists of six bills that the Senate had already rejected». «The politicians who initiated this year’s project know perfectly that these non-consensual texts would be refused by the White House and the Senate», the same source added. 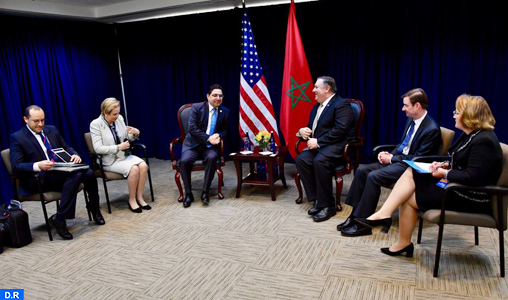 Relying on Morocco’s allies within the US Upper House, the same source said that «the bill and propositions regarding Morocco and its southern provinces will not be approved». Lobbyists close to Morocco in the United States will have to work hard on the matter. 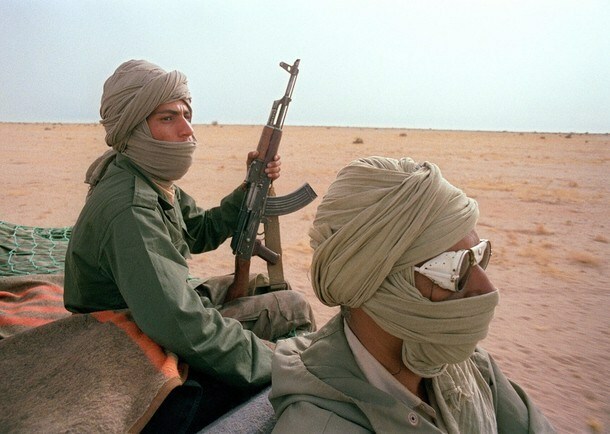 It is, however, not an easy task especially as the Polisario relies on Senator Lindsey Graham, a Republican that is close to President Donald Trump. 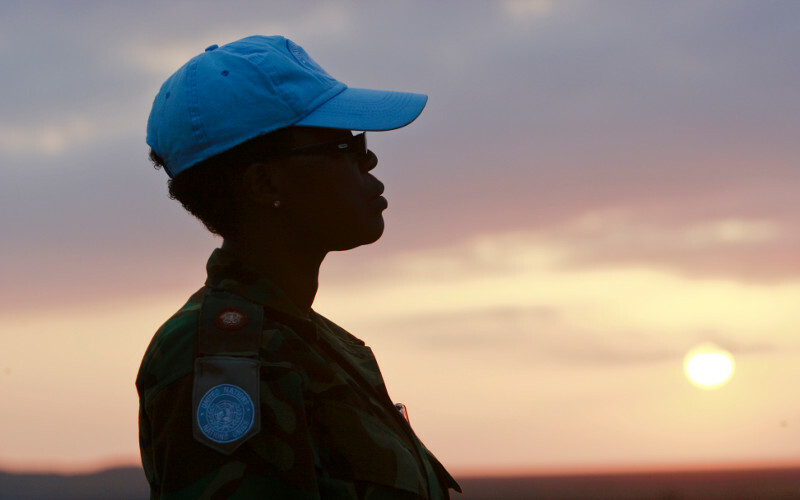 In October 2017, he suggested that the State Department’s services must first «consult MINURSO before giving the go-ahead to aid destined for Western Sahara». At the end of the day, the initiative was refused despite the bid campaign launched by Algerian lobbyists in the United States.